The Supreme Court is scheduled to take up a batch of petitions for hearing in the Ram Janmabhoomi-Babri Masjid title dispute case on January 4. 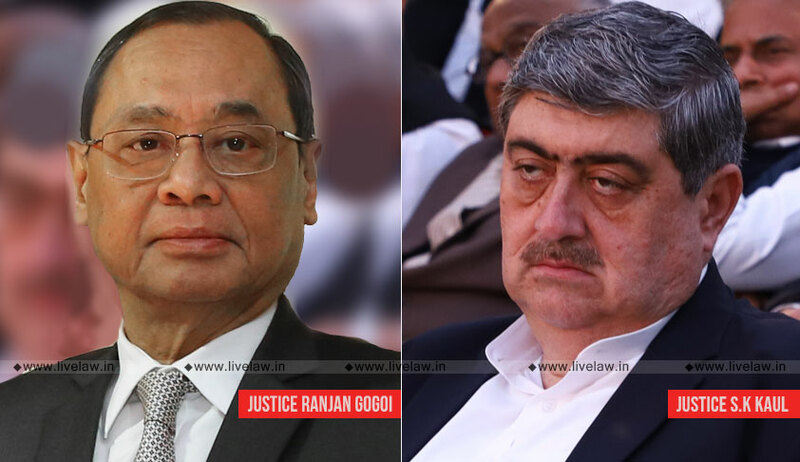 The matter is listed before a bench comprising Chief Justice Ranjan Gogoi and Justice S K Kaul. The bench is likely to constitute a three-judge bench for hearing as many as 14 appeals filed against the 2010 Allahabad High Court judgment, delivered in four civil suits, that the 2.77-acre land be partitioned equally among three parties -- the Sunni Waqf Board, the Nirmohi Akhara and Ram Lalla. The apex court on October 29 had fixed the matter in the first week of January before an "appropriate bench", which will decide the schedule of hearing. Later, an application was moved for according an urgent hearing by advancing the date, but the top court had refused the plea, saying it had already passed an order on October 29 relating to the hearing on the matter. The plea for early hearing was moved by the Akhil Bharat Hindu Mahasabha (ABHM) which is one of the respondents in the appeal filed by legal heirs of M Siddiq, one of the original litigants in the case. A three-judge bench of the top court had on September 27 by a 2:1 majority refused to refer to a five-judge constitution bench the issue of reconsideration of the observations in its 1994 judgment that a mosque was not integral to Islam. The matter had arisen during the hearing of the Ayodhya land dispute.